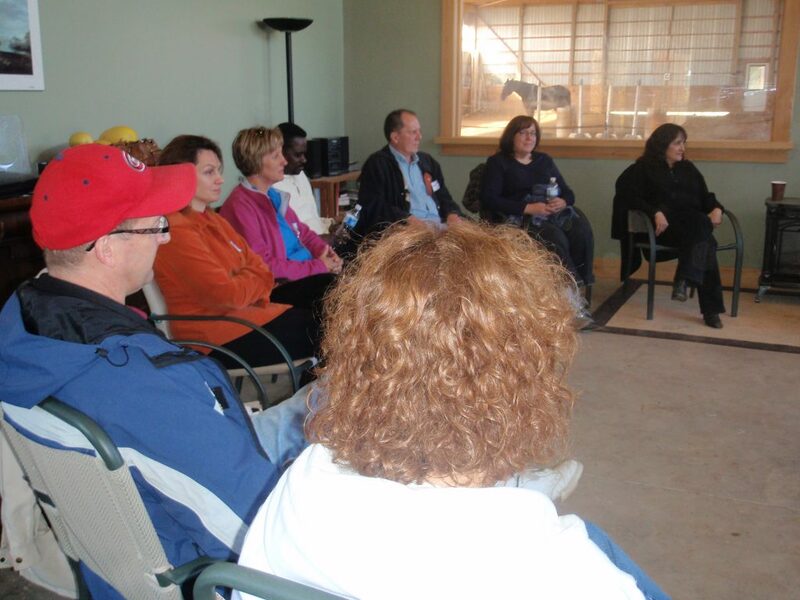 Horse Sense programs are hosted at The Campbellville Leadership Centre, our private learning facility located with easy access to Toronto Kitchener, Mississauga, Guelph, Hamilton and the rest of the GTA. You will truly be able to get away and yet be a short drive from the office. 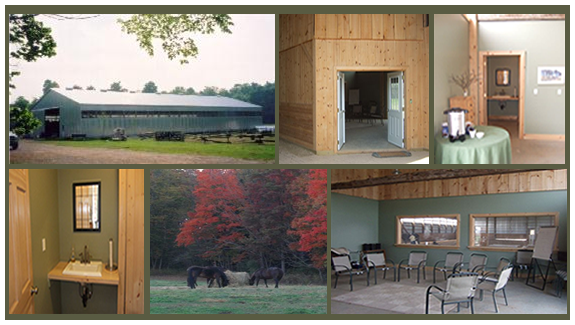 Our farm is well back from roads and surrounded by fields and forests. Walking trails are available for those who would like to get outside.